A credit score is a three-digit numerical figure which is calculated by analyzing an individual’s credit report. It represents the creditworthiness of a person (i.e. helps in identifying the risks that may arise while granting him a business loan) and also helps to reduce losses from bad debts to financial institutions. Lenders such as banks, credit card companies, NBFC’s and other financial institutions use the credit score to determine which borrower can contribute the most revenue into their lending business. Apart from these, firms like telecom giants, insurance providers, and government agencies also make use of credit scores according to their legal requirements. There are credit bureaus which provides Credit Scores of borrowers. Like In India, the Credit Information Bureau India Limited (CIBIL) is the leading credit bureau. Credit bureaus gathers financial information pertaining to an individual such as loans and credit card data from banks, NBFC’s and other financial institutions. 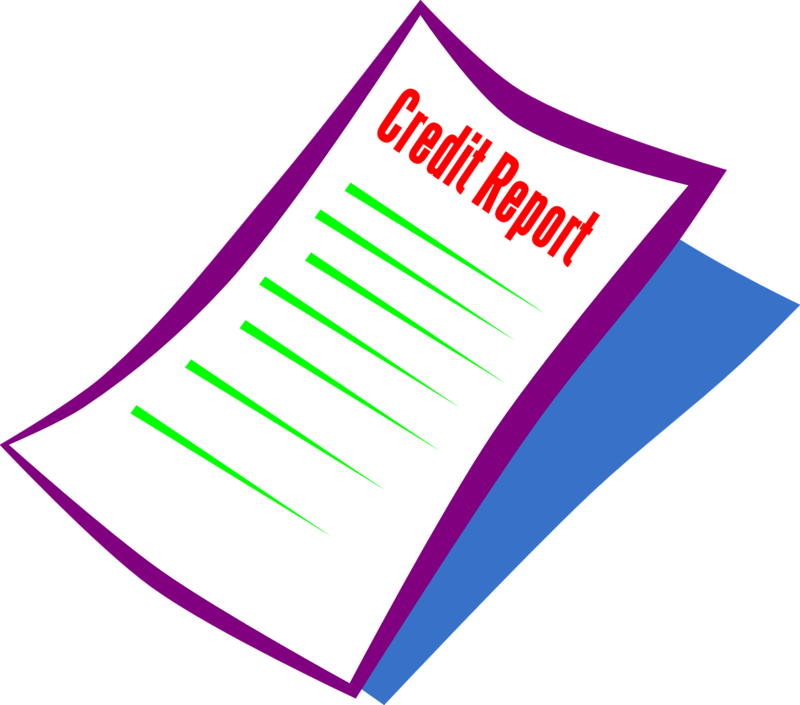 Once, the data is collected it is analyzed and presented in a credit format called the Credit information report (CIR). Borrowings (30%): it includes the amount you owe on your account. Repayment history (35%): This covers information on past payments you have made with respect to your loan. Also, repayment defaults are identified and analyzed thoroughly. Duration of credit (15%): It measures the duration of your loan/ credit account and also identifies the last activity of payments made. Type of credit utilized (10%): This is information about the type of credit used by the borrower such as loans and credit cards. New Credit (10%): The credit report will also include data on your recent credit inquiries and new accounts opened under your name. How does your Credit Score relate to your Creditworthiness? Less than 1: It indicates that you have not borrowed any funds from a bank or any financial institution. From 300 to 600 range: Banks, as well as financial institutions, will consider you a credit risk when your score comes in this range. Also, you will have less or no chances of getting a business loan or credit card. From 601 to 750 points: This is a medium score range under which you can borrow funds from a lender. However, before granting the loan banks/ financial institutions will evaluate the stability of your business/ employment as well as financial health to determine your creditworthiness. More than 750 points: If you have a score above 750 than you will be in the good books of lenders. You will easily qualify for a loan or credit card. In addition, you can utilize your high credit score to get funds at a lower interest rate. If you have a credit score of 700 or more than you will get loans easily. Digital lenders like Indifi have a safe and easy loan processing system and having a high credit score makes the process quicker. Positive borrowers can bargain for a lower processing fee and can also avail a flexible repayment plan. Applications for credit cards get easily approved. You will be redirected to a payment portal where you can pay the amount of INR 470 through your credit/ debit card or internet banking. Then an authentication page will open up where you will need to answer a minimum of three questions out of the five to authenticate your identity. After successful verification, the credit report will be emailed within 24 hours. In the case of unsuccessful verification, the credit bureau will send you a hard copy of the Credit report to your registered address. Overall a credit score is very important to convey your creditworthiness to lenders. Maintaining a good credit score will enable you to get personal/ business funds. So make it a point to make regular payments and steer clear of wrong investments.